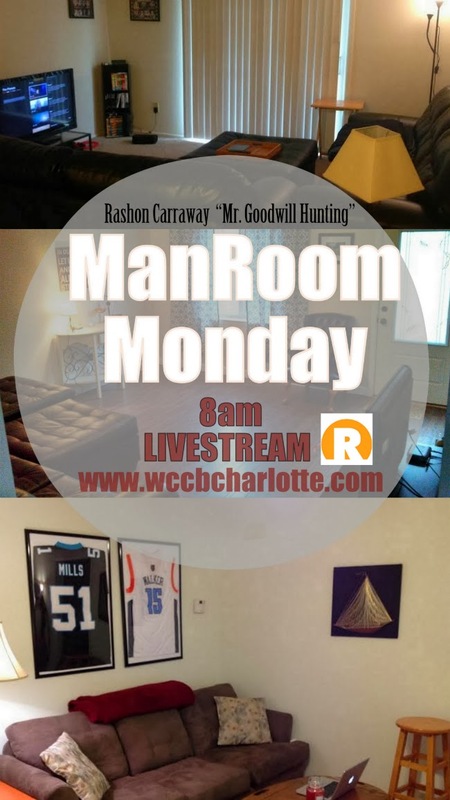 tomorrow morning i will be on rising, a local charlotte new station to talk about man room monday. well sort of. this is somewhat of an extension to my article i did for ebony magazine in february (CLICK HERE). so make sure you log on to www.wccbcharlotte.com to hear what i uncover!